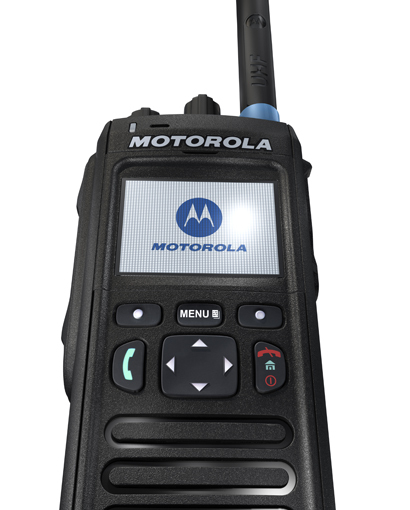 The Motorola TETRA Radio MTP3250 offers high performance and reliability needed to improve staff productivity and user safety. 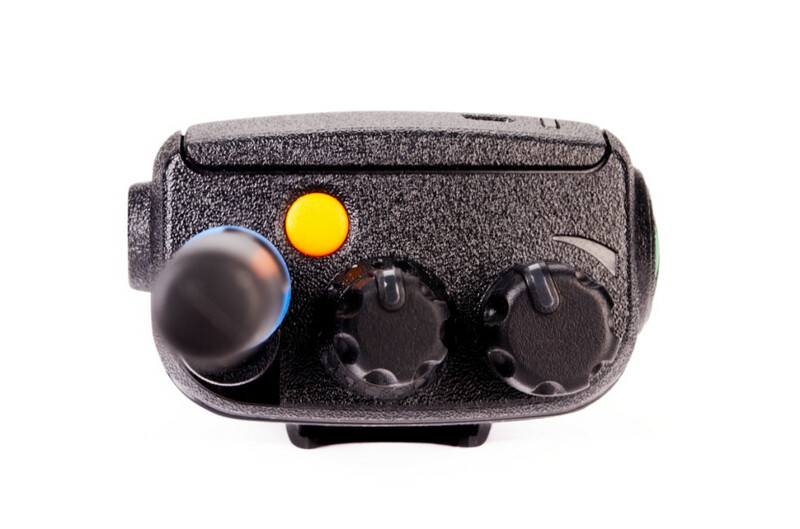 Taking advantage of the best features of a public safety radio two way, the MTP3250 has been designed to facilitate strong and clear communication even in environments of high noise work. 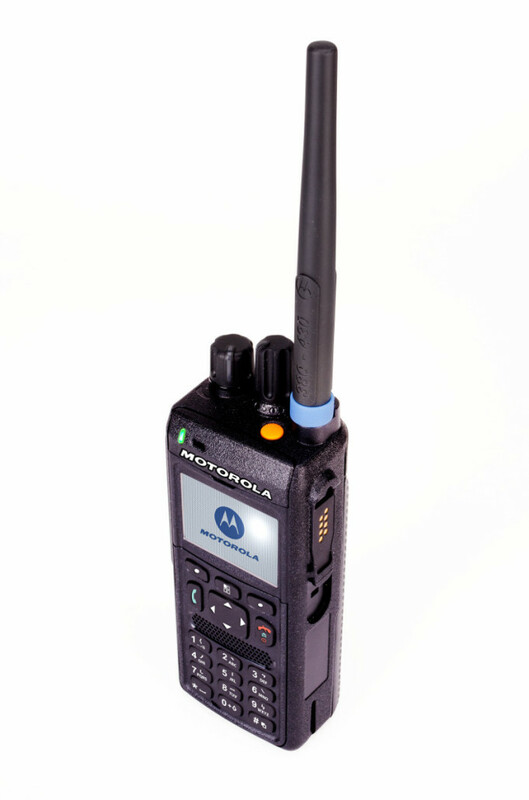 Multifunctional MTP3250 with integrated GPS offers a full service package for TETRA , together with the addition of a full keyboard. More versatility is still provided by the Bluetooth connectivity for accessories and devices collaboration. 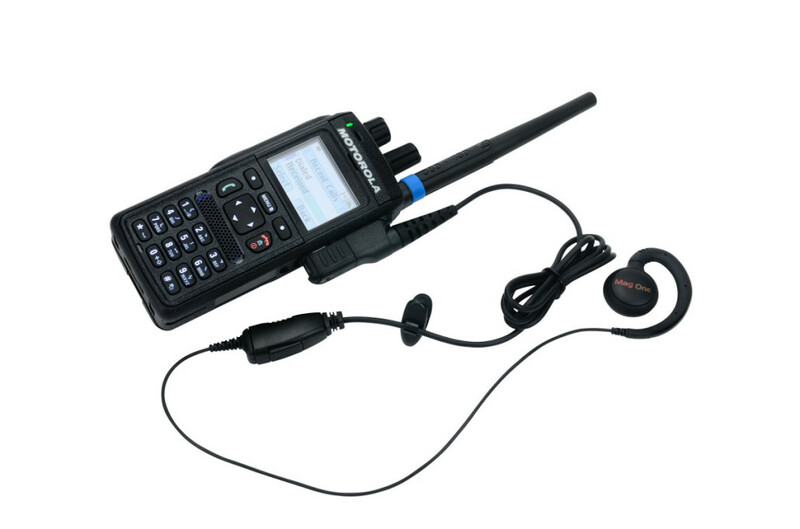 These TETRA radios are optimized for excellent audio performance and durability for use in all kinds of demanding and noisy situations, where user safety is paramount. This terminal has a new side connector for extra toughness. 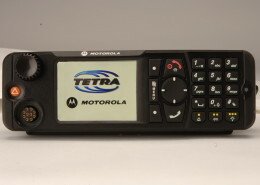 The radius MTP3250 advantage of all the benefits of TETRA digital technology to boost productivity and job security. 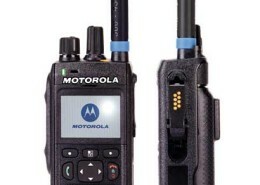 This includes an exceptional audio quality with all duplex voice, PABX and PSTN interconnection, individual and group, priority and emergency calls, Short Data Services and Location Services. The MTP3250 also benefits from the inherent protection of TETRA digital signage. 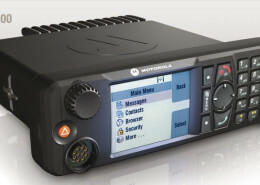 Together with the mutual authentication function MTP3250 provides secure communications platform. 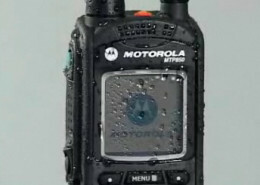 Providing more power from manufacturing would increase the range of performance, so Motorola has added Class 3L ( 1.8In ) in power output option. 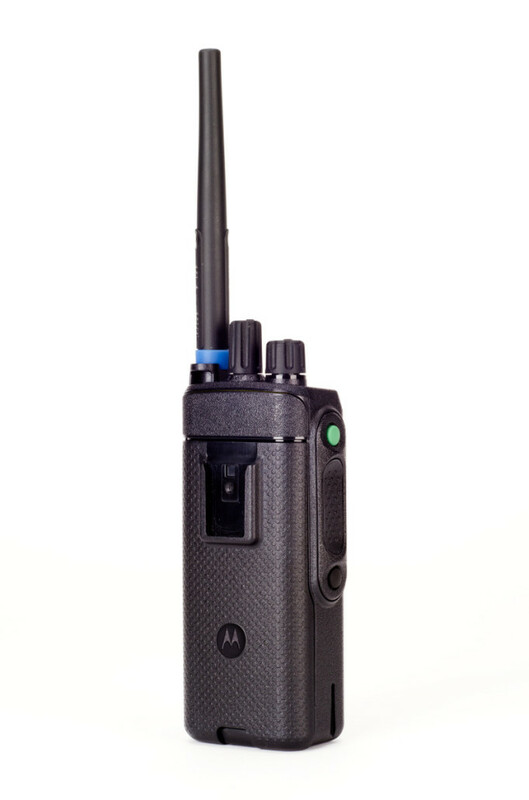 All this together and taking into account the high sensitivity reception, the MTP3250 has the ability to maintain communications in the most demanding situations. 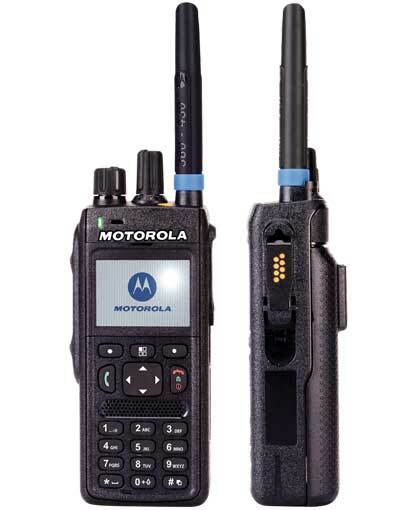 Laptop Motorola TETRA Radio MTP3250 offers high performance and reliability needed to improve staff productivity and user safety. 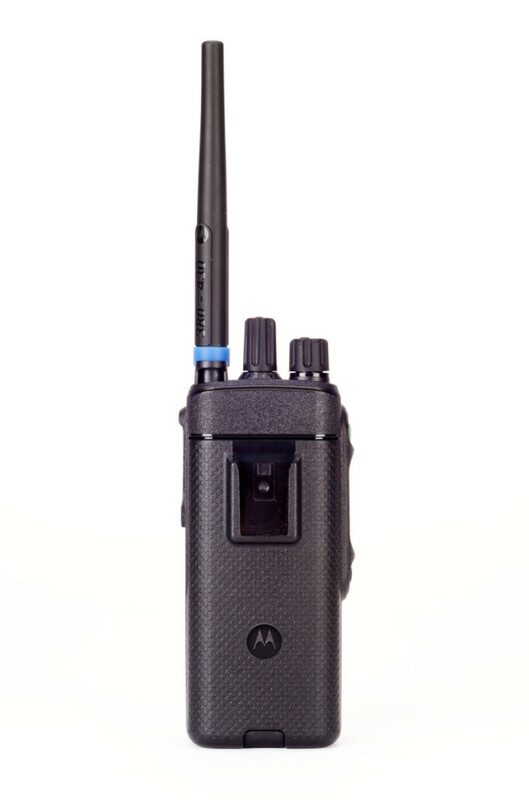 Taking advantage of the best features of a public safety radio two way, the MTP3250 has been designed to facilitate strong and clear communication even in environments of high noise work. The MTP3250 has been made with the highest quality standards and exceeds 11 categories in MIL- 810. 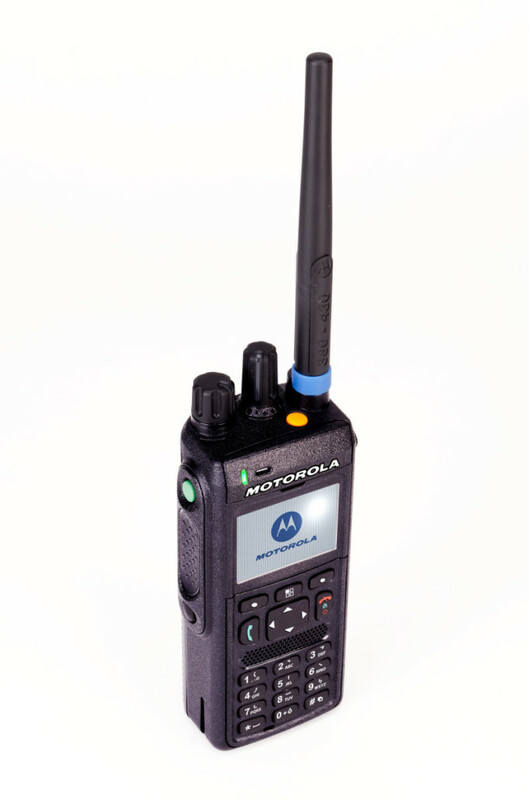 Also, like all of Motorola's TETRA radios MTP3250 designed to pass a test simulating accelerated life over 5 years of use; These tests ensure that the equipment will withstand the harsh conditions and provide durability. The MTP3250 also benefits from the inherent protection of TETRA digital signage. Together with the mutual authentication function MTP3250 provides secure communications platform. 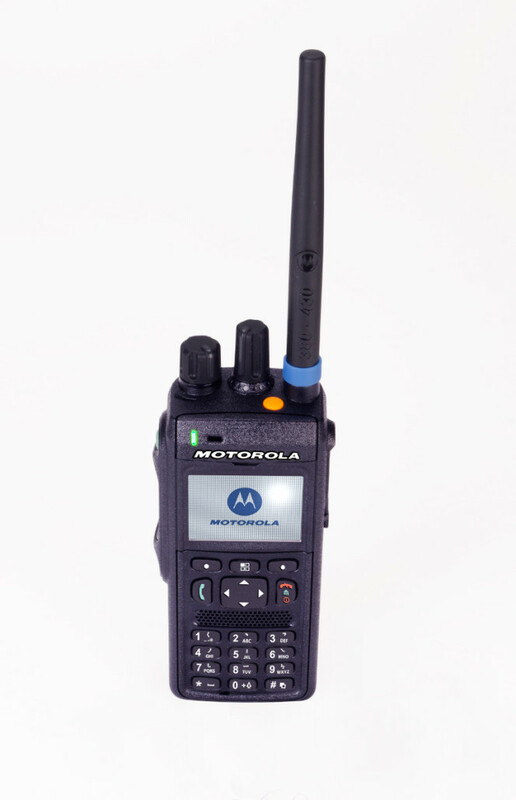 Needless to say that the Motorola radios are designed for reliability and support, no matter how important the mission is so critical. 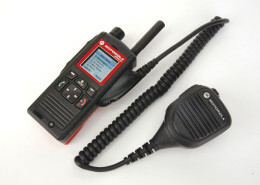 Built to face any critical operation as fire, unrest, etc..
Maintains contact over long distances and within buildings. To minimize the costs of staff training, MTP3250 fail a user interface in the style of any mobile phone to make it more familiar to users. Also includes a color display that supports 262k bright colors and large scalable fonts. 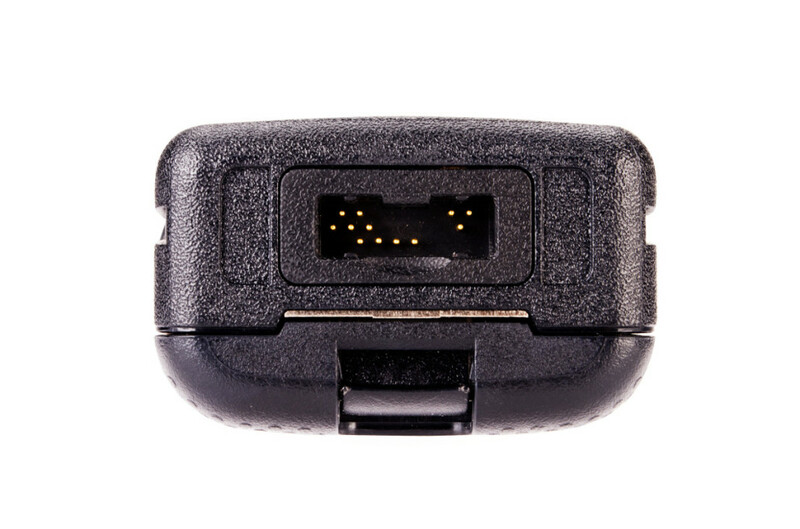 These features customizable menu and keypad are added to make the interaction with the device quickly and intuitively. Custom data applications tailored to your business needs: Location tracking, management work order tickets, Bluetooth data, Email Gateways, Shipping and telephony.